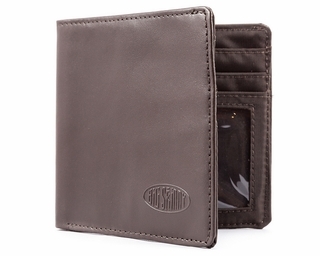 Carry more with you in one of our wonderful bifold wallet designs that won't create a big bulge in your pocket. 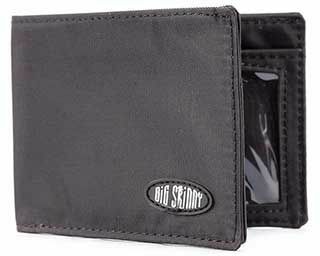 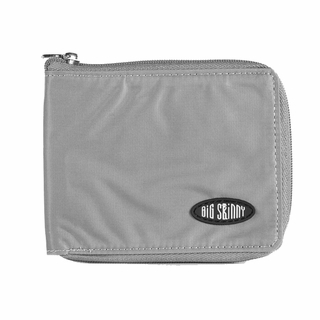 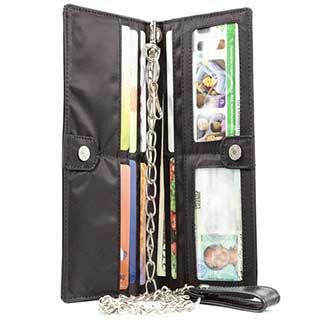 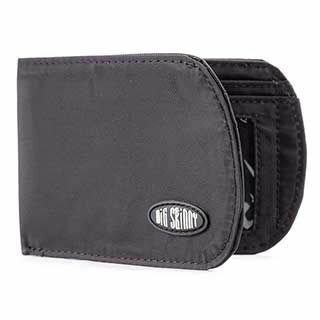 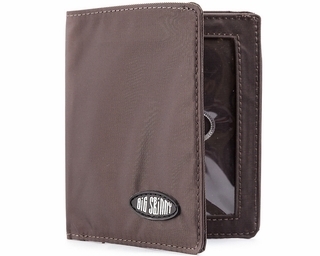 If you're tired of constantly going through your wallet and trying to eliminate things in order to create space, then one of Big Skinny's specially designed bi-fold wallets that are designed to be thin and skinny is perfect for you. 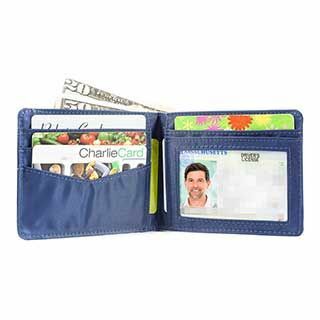 Start wearing that old library card from your childhood days and surprise the librarians when you return to your hometown library. 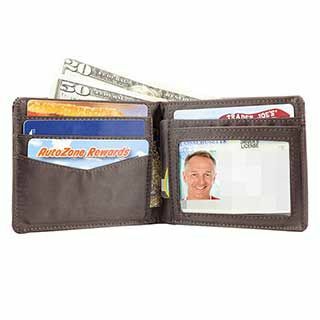 Prove to your co-workers that you had hair by putting that student ID from college back in your wallet. 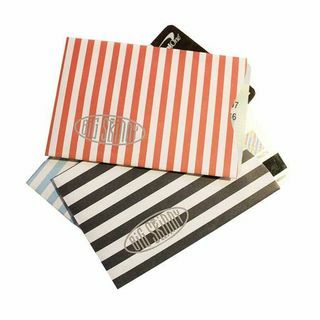 Proudly display your multiple coffee shop and restaurant cards that help you earn valuable points and earn discounted prices. 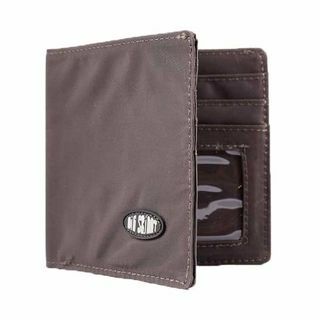 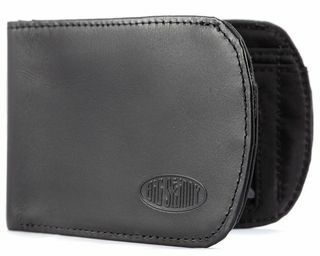 Everything can fit in these bi-fold wallets since they have room for everything and have special spaces for all your valuables. 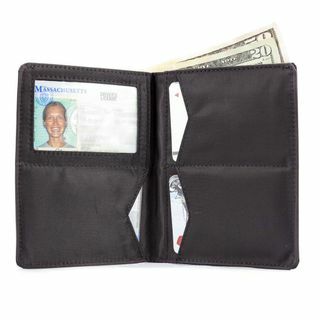 Nylon microfiber is the paper thin, highly resilient material used to construct our signature skinny bifold wallets. 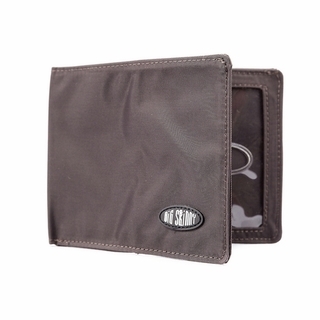 This material is water-resistant and tear-proof. 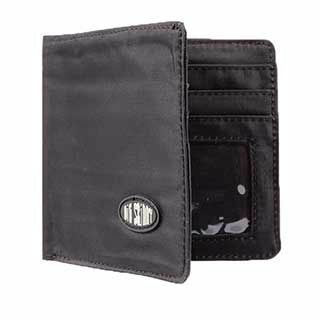 Many of our men's vertical bifold wallet models also feature super thin top grain leather, a material that offers a classically sleek, glossy look without the bulk or extra weight. 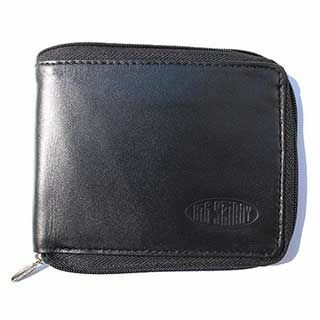 We make standard bifolds, horizontal bifolds, vertical bifolds, ID carrying bifolds and even badge carrying bifolds. 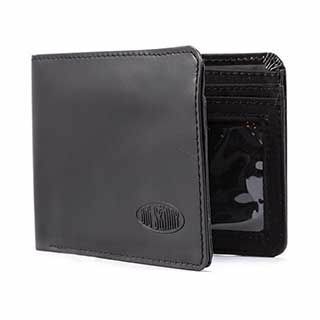 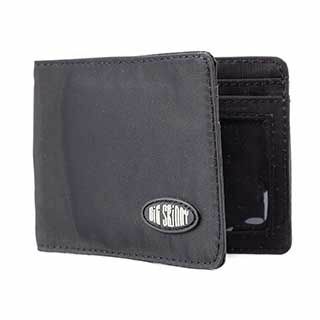 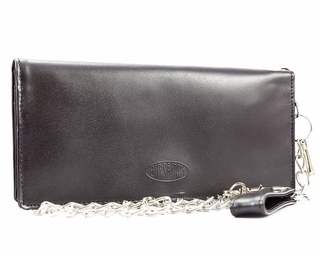 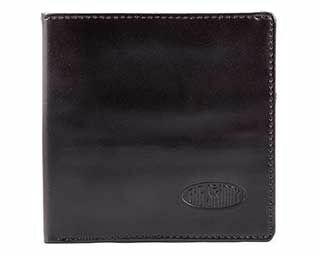 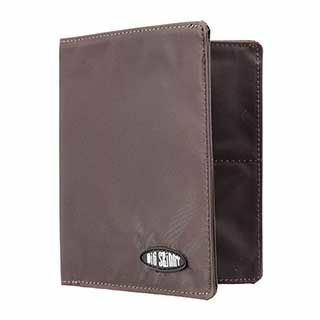 Our massive variety of styles exists so you can find exactly the right wallet to suit your needs. 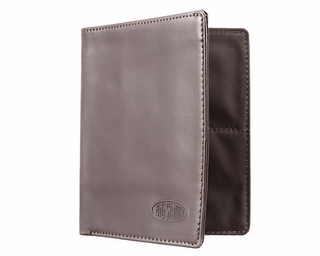 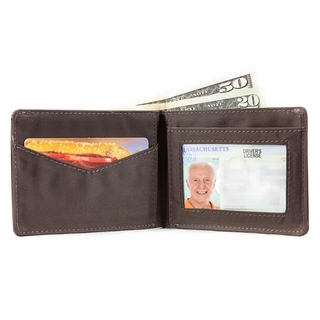 Our standard bifold wallet features a combination of billfold pockets and credit card pockets. 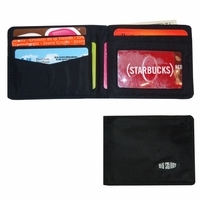 While the nylon microfiber may be an extremely thin material, it's also extremely strong. 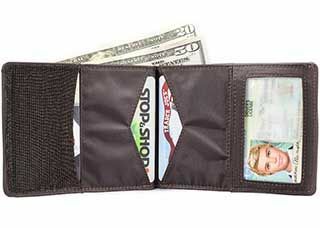 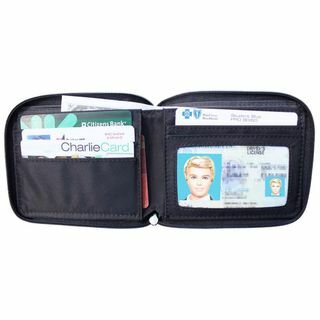 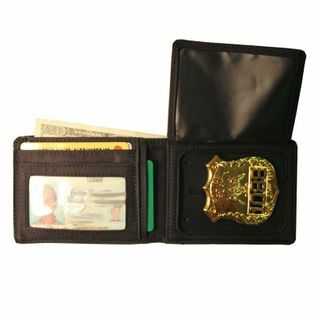 We make our card pockets extra wide to accommodate multiple cards in each pocket. 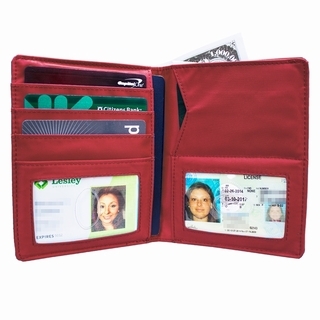 On average three to five cards will fit in our credit card pockets. 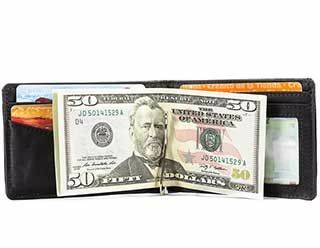 Our billfold pockets come in two styles, one for U.S. money and one for fitting all types of paper currency. 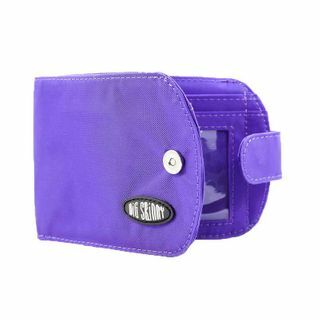 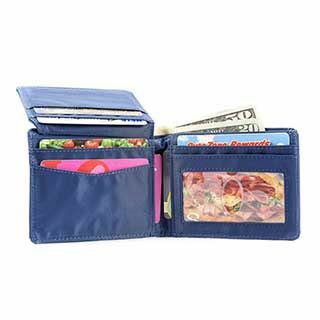 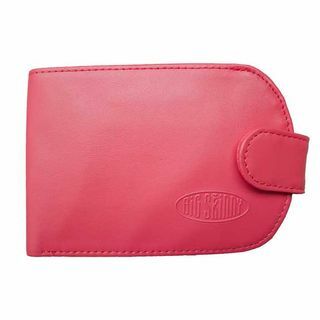 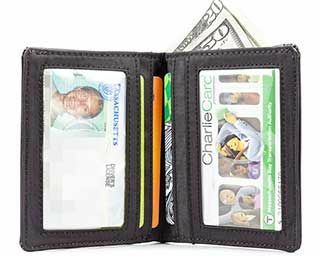 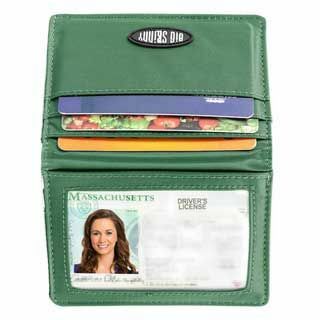 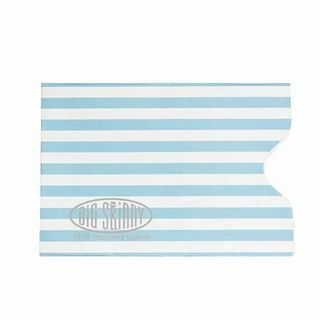 The U.S. billfold pockets are compact and are just the right size for U.S. bills, while the international billfold pockets are a little more roomy and able to fit bills of every conceivable shape and size.